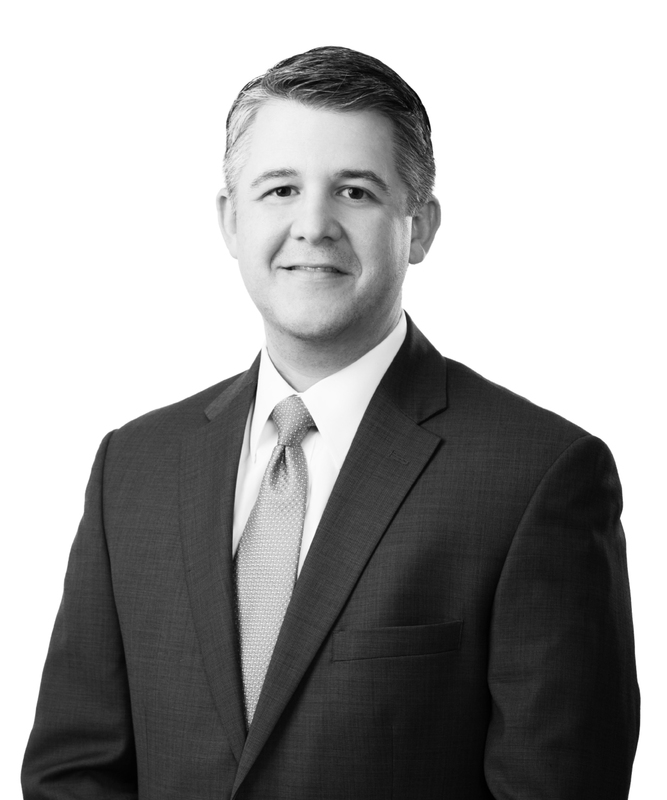 Kyle M. Bacon is a partner in the Corporate Practice Group. Kyle counsels clients and resolves disputes involving mergers and acquisitions, corporate formation and governance, real estate, secured financing, private equity investments, and other commercial matters. Kyle represents companies of all sizes from a wide range of industries, including oil and gas, banking, real estate, healthcare, and manufacturing. Kyle is co-leader of Jones Walker’s commercial transactions team, serves as head of the Lafayette office, and is a member of the firm&apos;s real estate, mergers and acquisitions, and energy industry teams. He also serves on the firm’s hiring and recruiting committee and chairs the Real Estate and Transactional Section of the Lafayette Bar Association. Kyle is a graduate of Leadership Lafayette, Class XXIV. He formerly served as a law clerk to the US District Court for the Western District of Louisiana for the Honorable F.A. Little, Jr.